Super Samurai Rampage is a bloody, retro pixel style high score chaser. 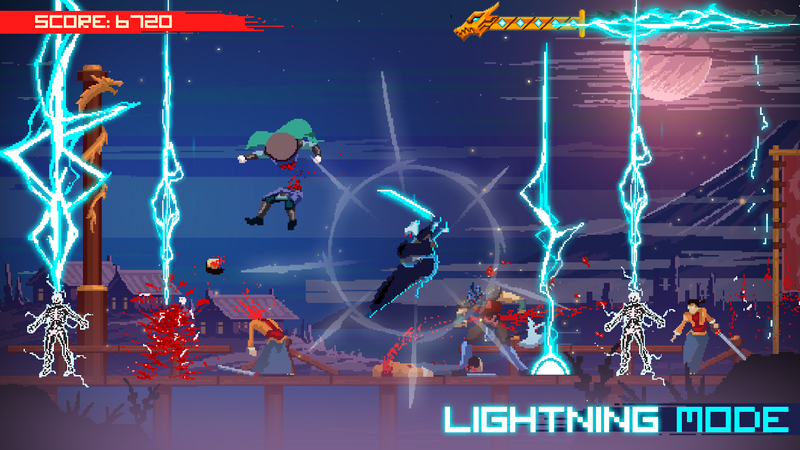 You play as a legendary Samurai warrior provoked into a relentless rampage. 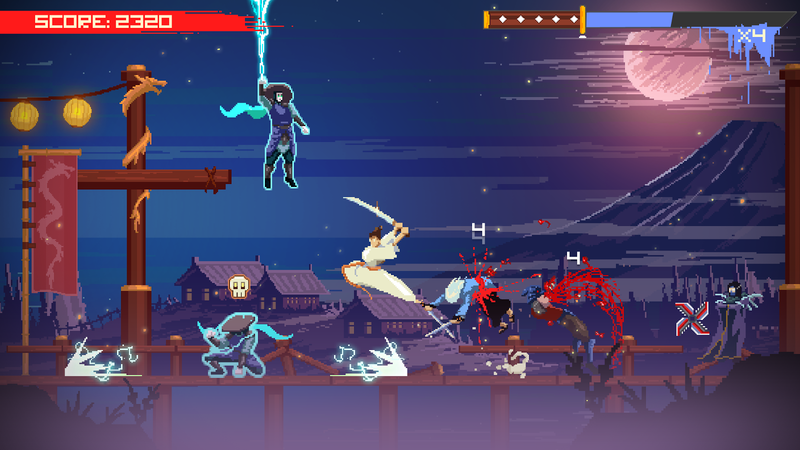 Armed only with your katana, you must slash your way through endless gangs of challenging enemies. Defend your honor or go down fighting! *Beautiful ret... see more Super Samurai Rampage is a bloody, retro pixel style high score chaser. 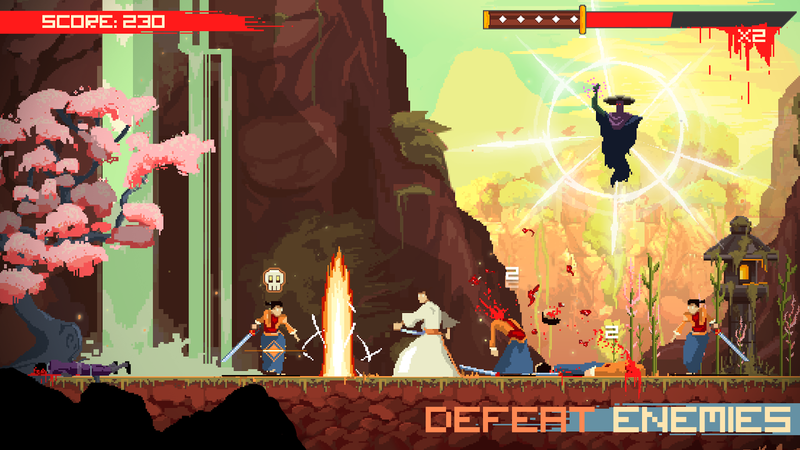 You play as a legendary Samurai warrior provoked into a relentless rampage. 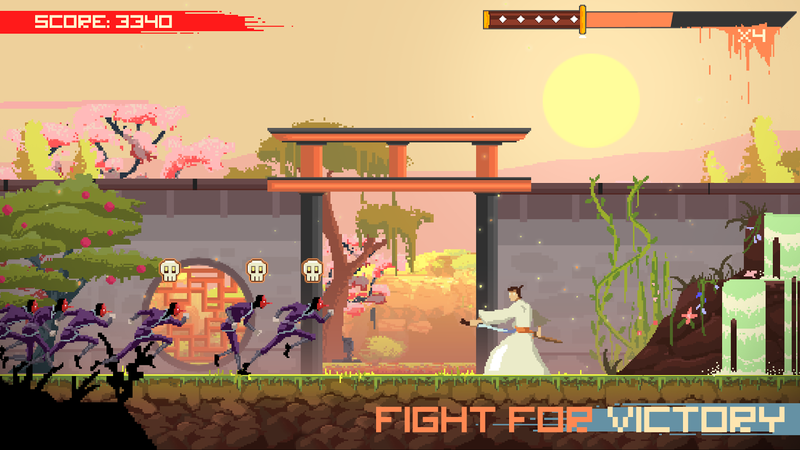 Armed only with your katana, you must slash your way through endless gangs of challenging enemies. Defend your honor or go down fighting! *Razer sharp performance! Unlocked fps for all your devices that support 120hz refresh rates.